We are hiring for a variety of positions, which include masons, framers, sunroom installers, and site managers. Contact us today to learn more about our openings. 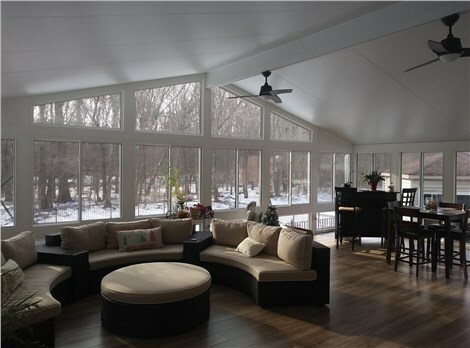 Please complete the application below to apply for Masons at NJ Sunroom Additions.